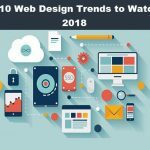 While most people in the online market is worried sick about how to master SEO, not many seem to understand that design is the next big thing on the internet. Web design needs to be on point, and therefore it’s a lucrative business. 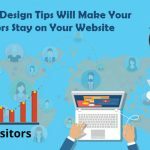 But, most people, don’t seem to get web design which is why we have brought you this excellent but small guide on how to do proper web design with the next six points. You must first find out what are the exact needs so that you can cater to them as well as you can. 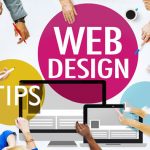 Talk to your client to get an idea of what they are looking for and as a web designer you should be able to offer suggestions to make the design better in any way possible. If you don’t get a clear idea of what is being wanted then be sure that you will be disappointed halfway through the design when your client says he was looking for something else. As they have been saying over the past couple of years, content is king; they will surely keep saying this in the next few years. Well, what sort of content is needed to go with the design of the website will have to be decided beforehand and discussed with your client thoroughly. 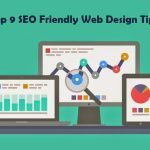 One of the first things that your visitors will want to do is to navigate and go to various places in the site, but you have a crappy navigation sense on the site, you will lose your visitors. The navigation bar is supposed to help keep the visitors you draw in the site and ultimately turn them into loyal visitors who’d want to return to the website again and again. Nowadays the whole world is moving to smartphones. For a lot of people, the only way to use the internet is via smartphone, and they do not own a laptop or desktop. Since now a lot of people are using the mobile to make searches you will need to optimize for the web and have to try to rank for the mobile web’s search. So in other words, you will have to be mobile-first. Make sure that the website loads fast enough on the website or lease no one will be able to enter. Now being unconventional can be fun and challenging but you have gone overboard with all our rules. There are certain that need to be adhered to or else you will have the hardest time to rank in search engines. Remember that the audience that you cater too have already gotten used to the web standard and trying to change will only cause your problem as well as them. A lot of people seem to think social media has become so saturated that they cant be penetrated anymore but the social media is far from over and if you want to make the most of the internet integrating social media is very very important. 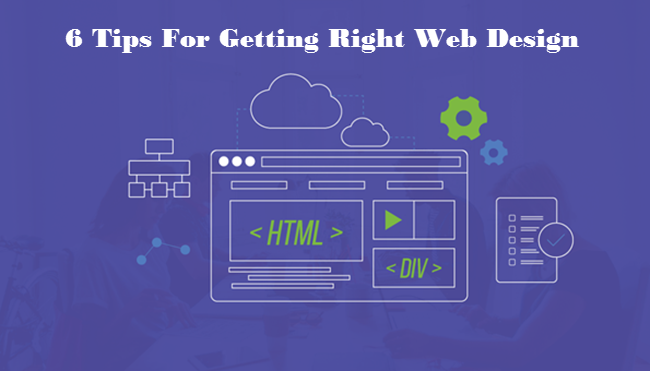 Tell us how are you getting your web designs right?